Το δίκτυο PANACEA αποτελείται από 16 εταίρους που προέρχονται από 10 χώρες και εκπροσωπούν πανεπιστήμια και ερευνητικούς φορείς, συμβουλευτικές υπηρεσίες και υπηρεσίες εκπαίδευσης, οργανώσεις αγροτών καθώς και βιομηχανίες παραγωγής βιο-προϊόντων και σχετικές ομάδες. 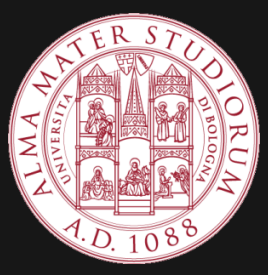 Alma Mater Studiorum University of Bologna (Unibo) was established in 1088 and is the oldest university in the western world. Today Unibo includes 33 departments in the fields of Science, Technology, Medicine, Humanities and Social Sciences and counts about 85.000 students. The Panacea research team is part of the technologic and is engaged in the agronomic research and teaching of non-food crops for industrial and energy uses, including oil, fibre and lignocellulosic crops (Crambe, Camelina, hemp, giant reed, switchgrass etc.). The research team has extensively studied the eco-physiological and productive response of non-food crops to different environmental conditions and has optimized the sustainable agronomic management of specific biomass crops alongside food crops, through innovative crop rotation systems, or in marginal land. The Department of Agricultural and Food Science offers a specific course in the agronomy of herbaceous species for bio-refinery and energy uses to the agronomy students of UNIBO. PANACEA research team is currently involved in multiple EU projects aimed at coordinating and supporting the development of a European bio-economy through dedicated biomass value chains. 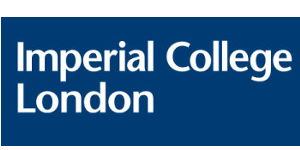 The Center for Environmental Policy (CEP) of Imperial College London is an internationally recognized Center of Excellence for energy and environmental research that is problem focused, interdisciplinary, and at the interface of technology, policy and economics. Ongoing work in the field of biomass includes techno-economic analysis, sustainability and policy impact assessment for marginal land, industrial crops and innovative value chains to advanced biofuels and biobased products. The Agricultural University of Athens (AUA) is the 3rd oldest university in Greece. 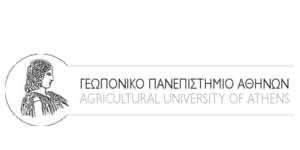 Since 1920, contributes consistently and continuously to Greek and European primary sector development, by conducting basic and applied research in agricultural related sciences. AUA conducts 1/3 of the agricultural research in Greece. AUA counts 178 academic stuff, 300 supportive stuff, 3,000 students, 450 MSc students and 250 PhD students. AUA research funding comes from the private sector as well EU and Greek research programmes. In particular, AUA the last 4 years has participated, as a leader or partner in 53 EU projects. AUA contributions address a wide range of issues related to food safety and environmental protection significantly affecting the daily lives of Greek and Europeans citizens: food quality and safety, water resource conservation, organic farming, alternative energy sources, biotechnological applications in agriculture, information and communications technology. 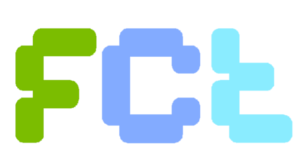 Faculdade Ciências e Tecnologia (FCT) is an academic unit of Universidade Nova Lisboa (UNL)(www.fct.unl.pt). FCT UNL is a Portuguese public school of science and engineering, with a total enrolment of ca. 8000 students, of which 1600 are postgraduate students (MSc/PhD), engaged in extensive research activity. Departamento Ciências e Tecnologia Biomassa (DCTB) from FCT UNL is dedicated to teaching/scientific activities in the areas of Environmental Sciences, Food Technology and Bioenergy. 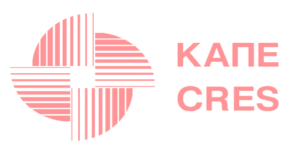 CRES is the Greek national centre for Renewable Energy Sources (CRES), Rational Use of Energy (RUE) and Energy Saving (ES). 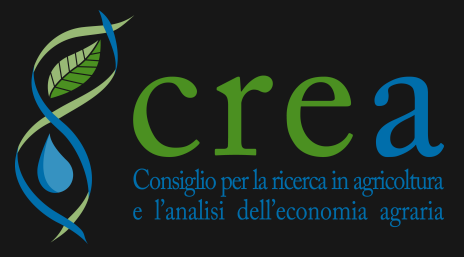 CRES is a public entity, supervised by the Ministry of Environment and Climate Change, having nevertheless, financial and administrative independence. The Biomass Department (BD) is part of the CRES’ Division for Renewable Energy Sources. During the last two decades Biomass department has been successfully involved in more than 100 European projects in the areas of its expertise). the bioenergy – biorefinery system; resource assessment for various biomass feedstock using GIS methodologies; economic appraisal of implementing biomass (energy crops, agricultural and processing wastes) in niche energy markets. 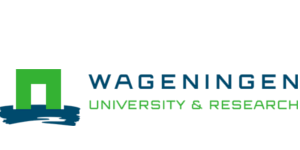 The Research Institutes of Wageningen University & Research carry out application-oriented and field-based research. They are commissioned by the government, commercial businesses and non-profit organisations. In research projects there is collaboration between several institutes of different disciplines is common. Cooperation is sought for fundamental aspects with universities and/or national or international partners with selected expertise. Within Panacea Wageningen Food & Biobased Research and Applied Arable and Vegetable Research of Wageningen Plant Research work together. Wageningen Food & Biobased Research is specialized in applied research for sustainable innovations in healthy food, fresh food chains and biobased products. Applied Arable and Vegetable Research carries out projects that contribute to innovation and knowledge development in arable farming, field production of vegetables and green space, at both the national and international level. 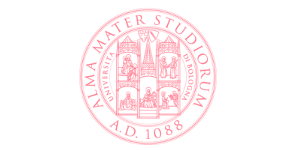 The Consiglio per la Ricerca in Agricoltura e l’Analisi dell’Economia Agraria (CREA) is a National Research Organization which operates under the supervision of the Ministry of Agriculture, with general scientific competence within the fields of agriculture, agroindustry, food, fishery and forestry. 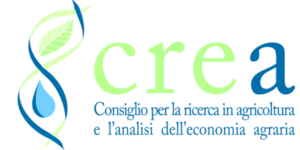 The biomass for bioeconomy research branch of CREA performs research activities focused on mechanization systems, from planting to harvesting, of non-food crops and crop residues. The research activities are also focused on the improvement of logistic chain, storage systems and characterization of the biomass. 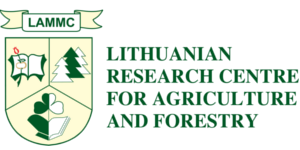 The Lithuanian Research Centre for Agriculture and Forestry is a State research institute operating as a budgetary institution. The Centre’s strategic objective is to conduct R&D in the fields of agronomy, forestry, as well as related fields of ecology and environmental sciences, biology, biophysics, botany and zoology. There are conducted programmes of the selection of main garden, field crops, seed fruit, pit fruit and berry fruit. 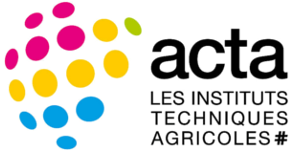 As network leader for animal and plant supply chains, ACTA-the agricultural technical institutes federates 15 French technical agricultural institutes and represents them with professional authorities at the national and European levels. 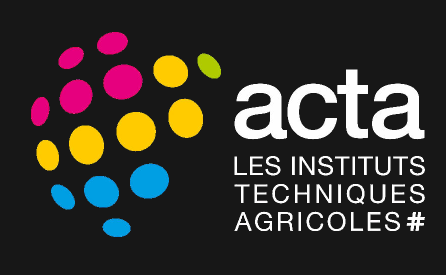 The ITAs (Technical Agricultural Institutes) represent the applied research level of French agricultural research and development system.ACTA and the ITAs were created and are still directed by farmers. They are aimed to identify farmers’ expectations in terms of research and to give them applicable results. They provide an interface between farmers’ needs and academic research. Their activities aim to improve farm competitiveness and to adapt production systems to the society expectations. Each ITA represents one or few production area(s) whereas ACTA carries on research on transversal and cross cutting innovative themes, for example innovative cropping systems, fertilization and environment, energy management, modelling and new information and communication technics. The Institutes give a complete technical support to production actors and carry out research on behalf of farmers’ groups. They play major roles in sciences and technologies watch, experimentation, knowledge assembly, dissemination, training and supporting public policies. 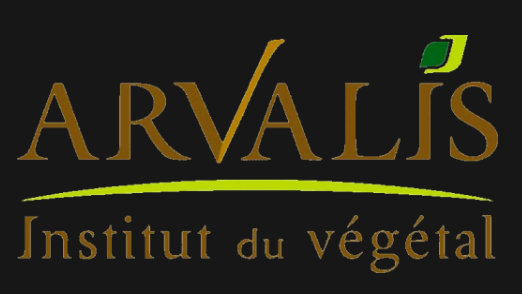 ARVALIS – Institut du vegetal is an applied agricultural research organization dedicated to arable crops : cereals, maize, sorghum, potatoes, fodder crops, flax and tobacco. It was founded by farmers and dedicates its expertise to the creation of production systems that combine economic competitiveness, adaptation to changing markets conditions and environment protection. It considers technological innovation as a major tool to enable producers and agri-companies to respond to societal challenges. Its studies focus on agronomy, plant knowledge, modelling, biotechnology, crop management and protection, agri-environmental schemes, precision farming, agricultural machinery, digital applications, harvesting and storage, economy, and agricultural markets in the institute scope. The purpose of Terres Univia is to bring together and represent the professional organisations of these sectors, from production to industrial processing: breeding activities (seed breeders, seed multipliers), crop production, storage activities and industrial transformation (crushing, refining, etc.). Terres Univia aims to facilitate interactions between professional partners like producers and processors, to undertake activities of collective interest action, and to promote the development and the use of oilseeds and associate products. 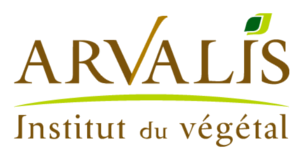 Terres Univia is in charge of following market trends, regulatory and food safety information, and statistical information transfer about the French oilseed and legume sector. 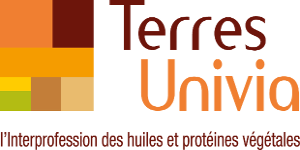 Terres Univia also stimulates and supports research programs with external experts, technical institutes such as Terres Inovia and ITERG, universities and national research centers such as INRA, CNRS, INSERM. Terres Univia promotes research projects related to human and animal nutrition, renewable energy and renewable chemistry development. Its expertise extends from R&D actions to dissemination and promotion/communication. The Institute for Agrifood Technology and Infrastructures of Navarra (INTIA) (staff 200) is a public company attached to the Department of Rural Development, Industry, Employment and Environment of the Government of Navarra. INTIA was born in 2011 integrating already existing public companies related to the agrifood sector in Navarra such as the Technical Institute for Agricultural Management, the Technical Institute for Livestock Management, and the Institute for Agrifood Certification. INTIA includes a section with qualified staff offering training and technical advice on agriculture and livestock. The irrigation Department at INTIA was in charge of the development of the Navarra Canal and its irrigation zone. 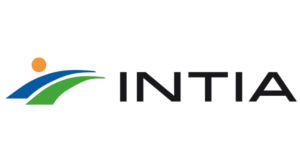 INTIA has specialised staff working on Extensive Farming of cereals (in irrigation and rain fed conditions), Horticulture and Orchards, with a broad and integrated vision of cropping systems. INTIA staff includes specialists on agriculture economic analysis, who are responsible for analysing the economic viability of the alternatives proposed to the farmers. 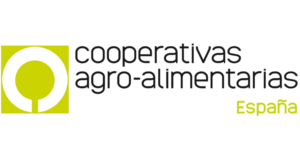 Cooperativas Agro-alimentarias de España, SPANISH CO-OPS is the Spanish association of agro-food cooperatives. Its main aim is to represent and defend the economic and social interests of the Spanish agricultural cooperative movement, before the National Administration, the European Union and the rest of the social and economic agents of the sectors related to these cooperatives. Spanish Co-ops consists of 2,849 cooperative companies and more than one million associated farmers. Iniciativas Innovadoras (INI) is a consultancy company specialized in promoting innovation and facilitating cooperation as key factors in the development of organisations. INI’s main areas of activity are Consulting services, R&I and European Projects and Programmes. Under this business area, INI has broad experience in different EU Programmes (European Territorial Cooperation (INTERREG), Horizon 2020, ERASMUS+, LIFE+, Urban Innovative Actions, etc. At present time, INI is involved as a partner on 5 projects funded by Horizon 2020 in the Agriculture and Rural Devolvement field. AgroTransilvania Cluster is a professional association developing activities in the field of agri-food, bringing together regional entities along the entire value chain of the agri-food industry, from producers to processors and distribution networks (counting 74 members, including input suppliers, farmer associations, processors, 2 universities, 4 research institutes, 1 commercial bank, 2 consulting companies, 2 local/regional authorities, distributors, catalyzing institutions). 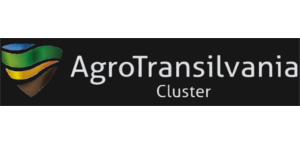 AgroTransilvania Cluster is created to support the development of agri-industrial sector, by increasing the competitiveness of the association itself and its members individually, both on national and international market, based on a common development strategy. 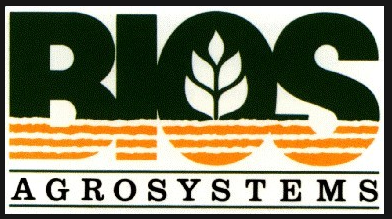 BIOS AGROSYSTEMS S.A. was founded in 1990 for the production and marketing of varieties grown from its own research program. 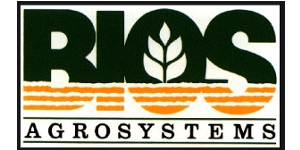 By the end of 1995 the results of this effort were acknowledged when “CHRISTINA” – the first Greek cotton variety developed by a private company – was officially registered in the National Register of Approved Varieties. Since then the company has been constantly developing new and improved cotton varieties. Meanwhile it has also been operating a specially designed evaluation and selection program for the marketing and distribution of maize, sunflower, vegetable hybrids, seed potato, varieties of cereals, vetch, alfalfa, turf & forage grasses, in the Greek market, South-Eastern Europe and the Middle East. These seed products have been developed by major international companies (Monsanto, PSB Italy, STET Holland, Chriseed, F.G.I., Eurograss, Serasem, J. Drillaud, Continental Semmences, Eurosemillas, and Wisdom Seeds). 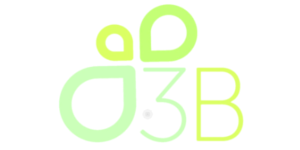 3B is small size, private company, based in Poland. We have large knowledge and experience in non-edible and edible crops production for energy and industrial purposes; logistic chains in biomass production, delivery and storage; and in bioresources utilisation. 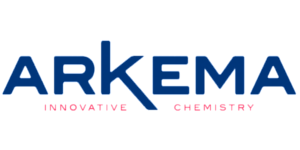 Moreover, company provides services connected with energy efficiency, economic analysis and environmental (life cycle assessment) aspects in manufacturing of bioproducts. 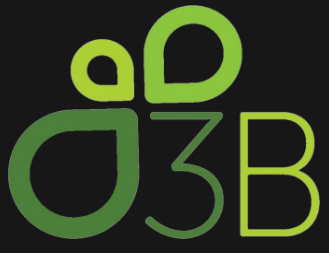 3B provides services in extension and dissemination through trainings, workshops, conferences and publications as well.